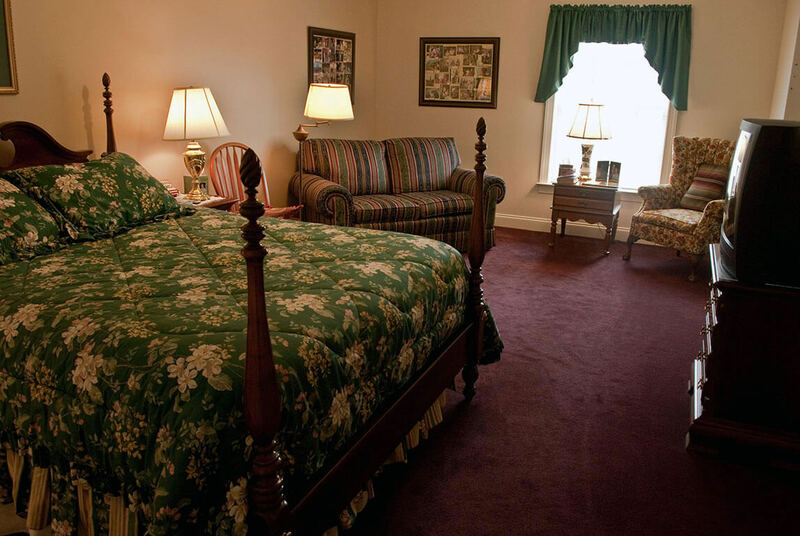 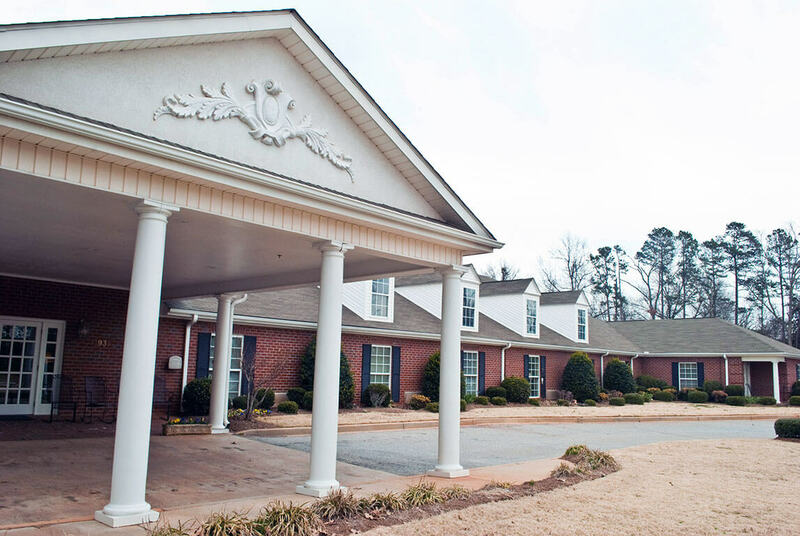 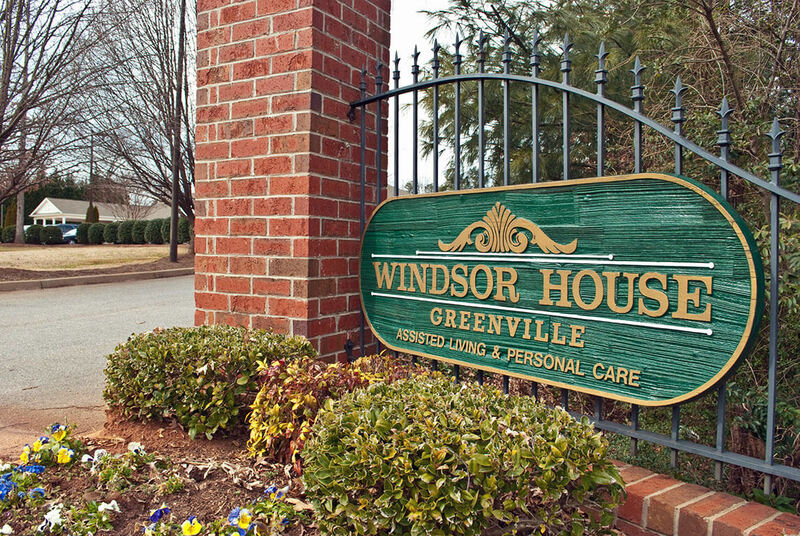 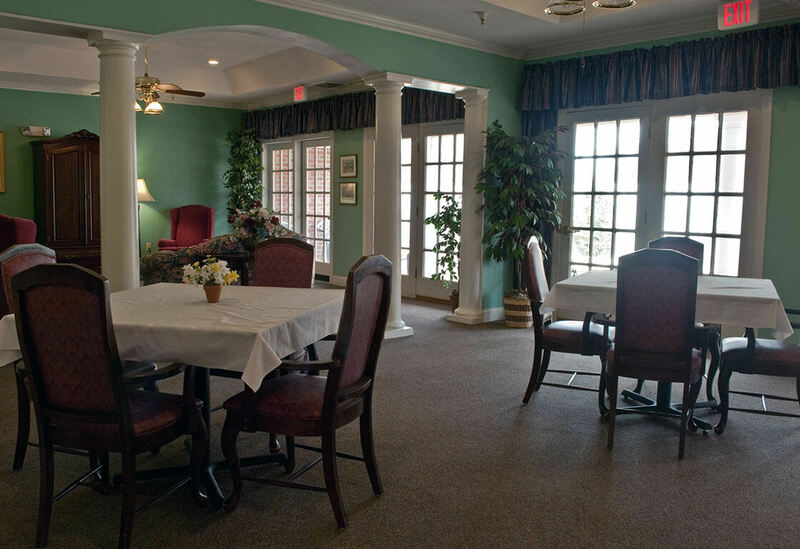 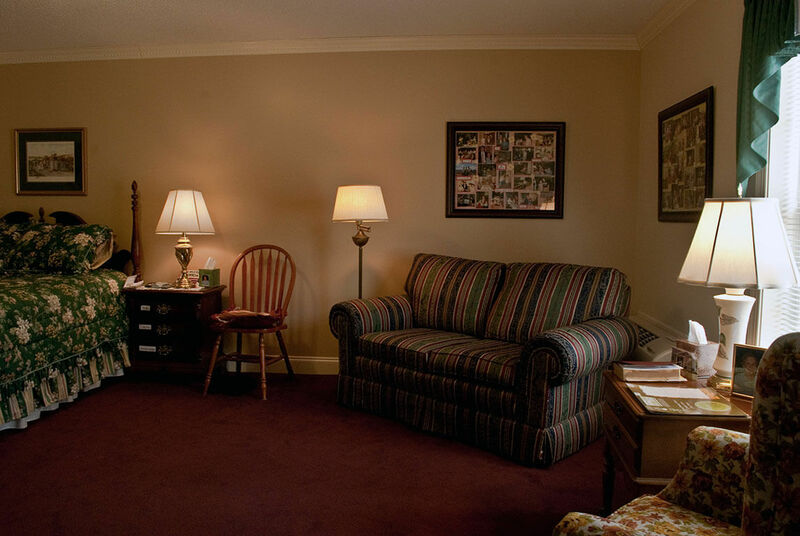 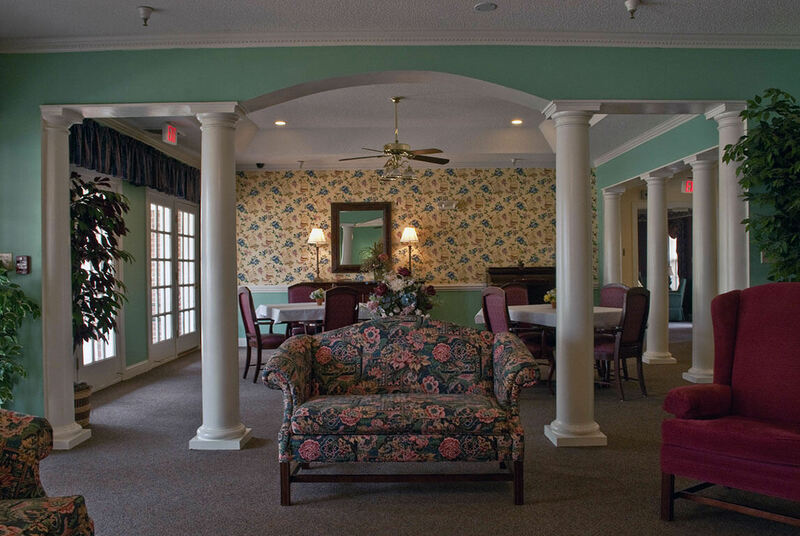 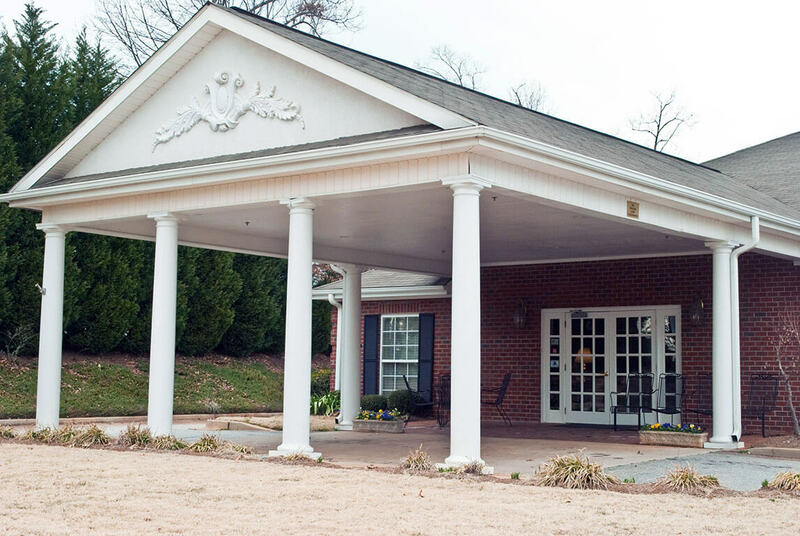 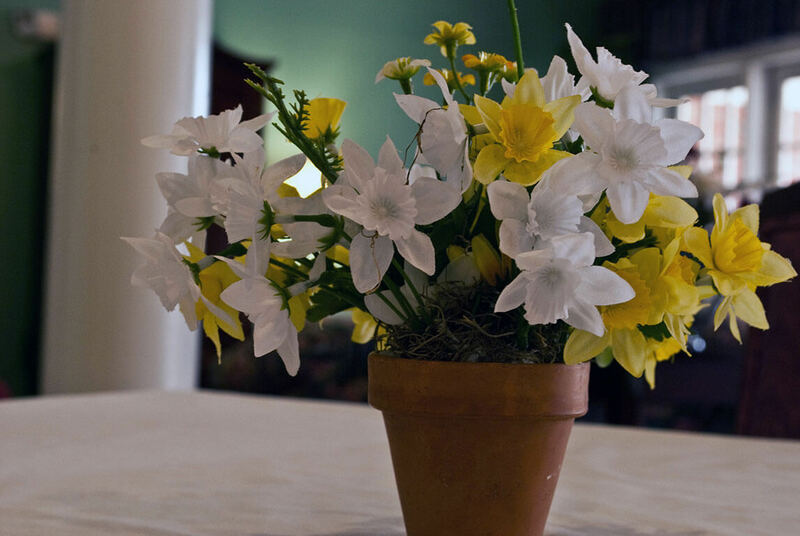 Windsor House has been serving seniors in the Greenville, SC area for years, but there was a time when assisted living centers didn’t exist. 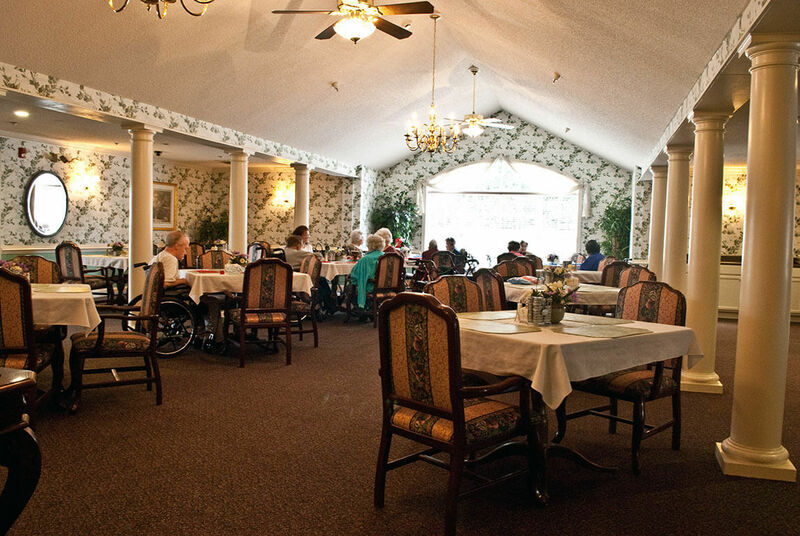 They offer a great alternative to nursing home care. 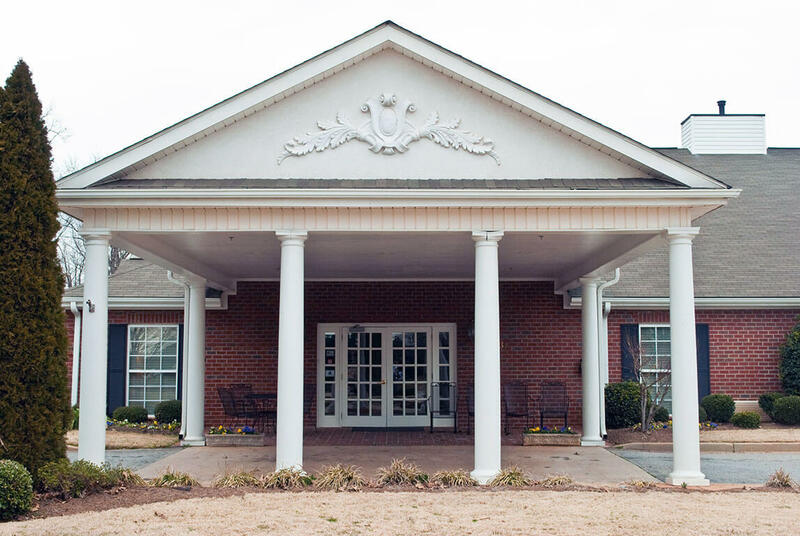 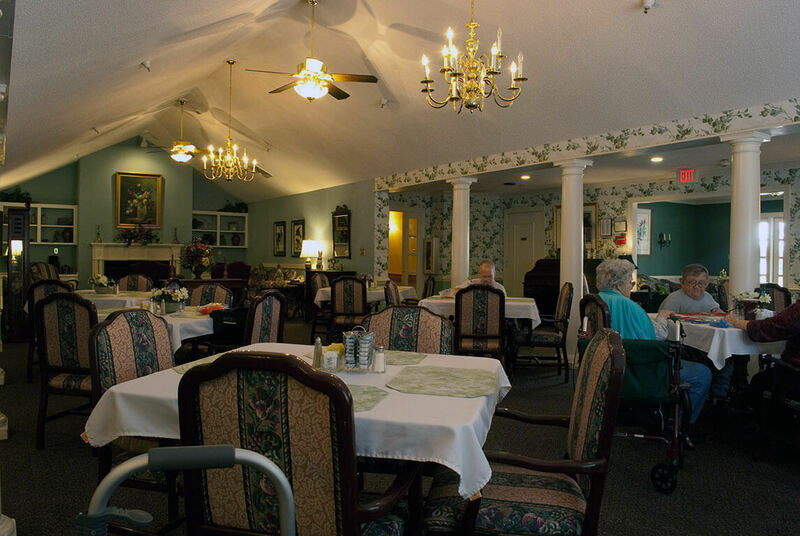 Assisted living homes allow people to retain their own level of independence while still getting the care they need when they aren’t able to live alone. 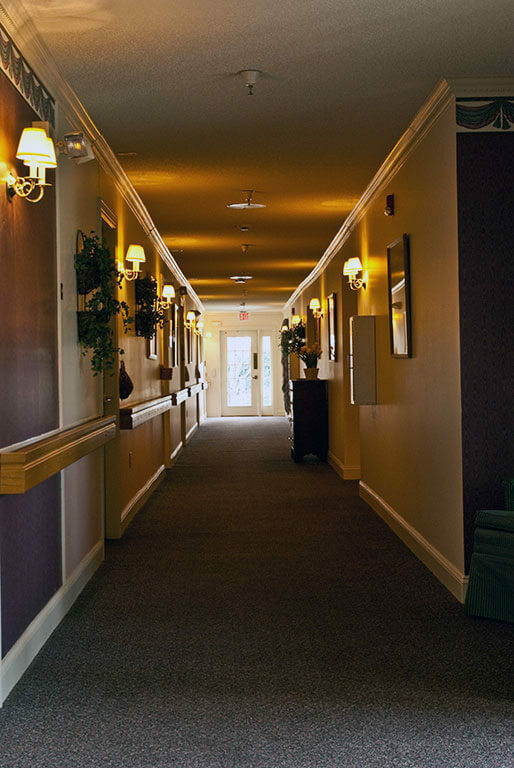 What does an assisted living community do to protect its residents? 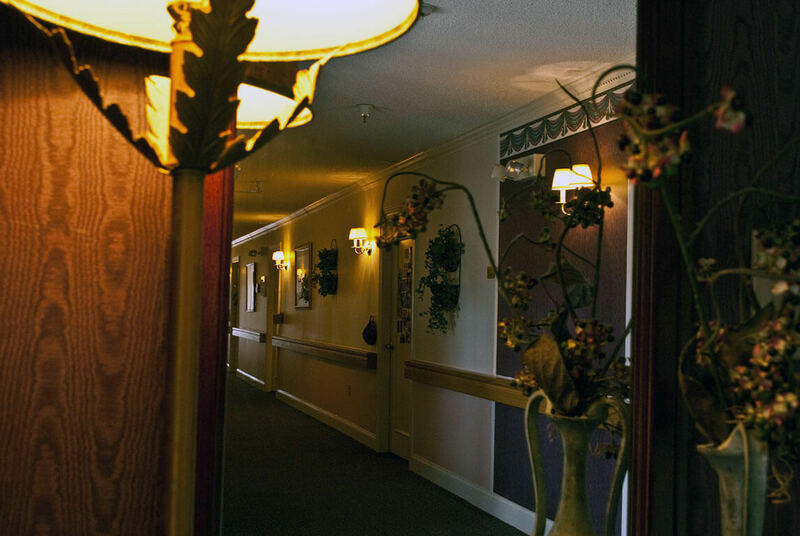 There are some obvious answers that all assisted livings will be able to provide; round the clock staffing, 2 hour checks through the night, call lights and/or pendants to call for assistance and more. 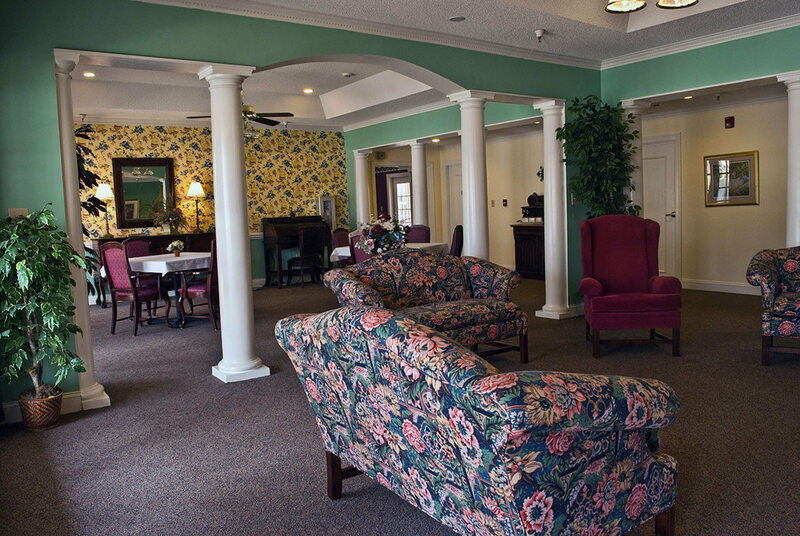 But what else can an assisted living do to protect you or your parent? 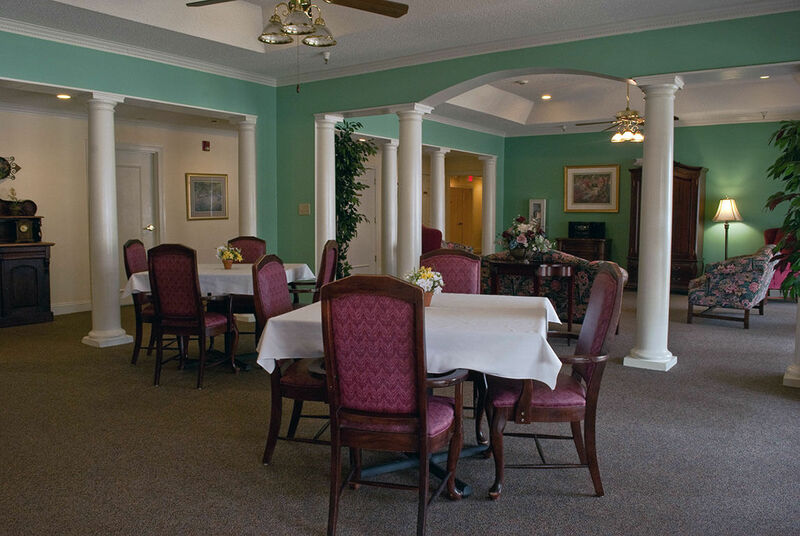 Did you know there is an Assisted Living Federation?